Disappointed that you didn’t get to feel, smell or taste the PlayStation 4 hardware at yesterday’s PlayStation event? It may not have been ready for the world’s eyes Feb. 20, but it will be ready and waiting to be scrutinized at this year’s E3. Sony showed everything from tech demos to new, fresh IP at the massive PlayStation 4 unveiling, but plenty of onlookers seemed to be more concerned with the aesthetics of the first piece of tech in this new generation. Ben Kuchera of Penny Arcade, who was present at last night’s conference, has made it known that the thing will be visible during this June’s E3. 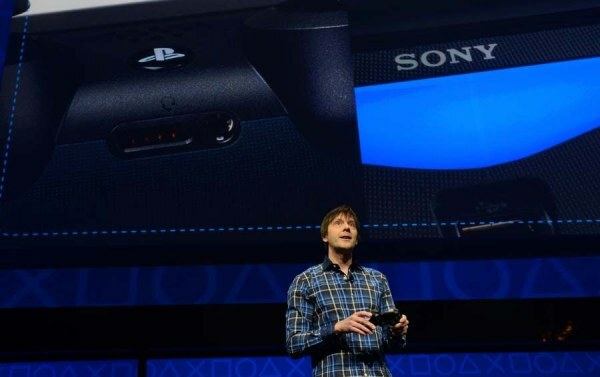 We’ll be able to touch the PS4 by E3, we’re told. It’s likely that Sony representatives gave him this information after the conclusion of the show. Are you excited to see what this thing looks like? Would you rather just see more games? Let us know what you think by leaving a comment below!